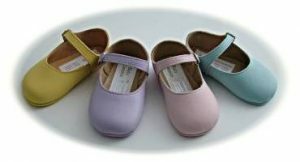 The ultimate in luxury and comfort for your baby ! 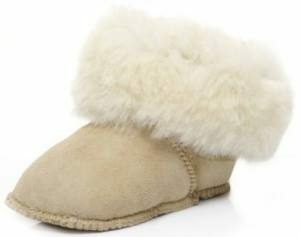 Babies’ pram boots in pure sheepskin from the “Just Sheepskin” Collection. 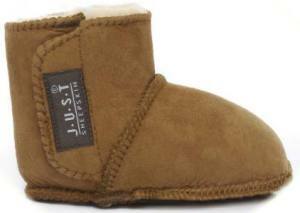 These boots with their luxurious furry lining will keep Baby’s toes warm in the coldest weather. 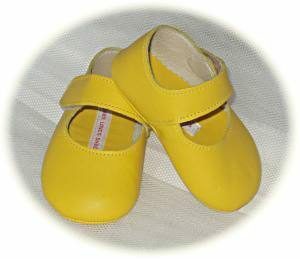 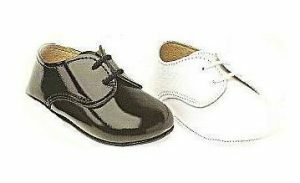 Boots have soft soles and fasten at the side with velcro, making them easy to put on. 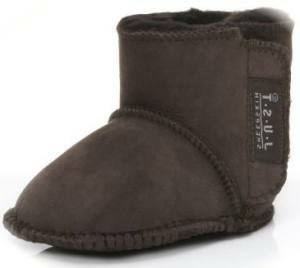 Available in a choice of two colours – Chestnut and Chocolate.